Sizes 1000 to 700000 sq ft in Alipur gt karnal road delhi for office factory warehouse for rent or sale. Good location property in Udyog vihar pahase I to V,in Gurgaon. 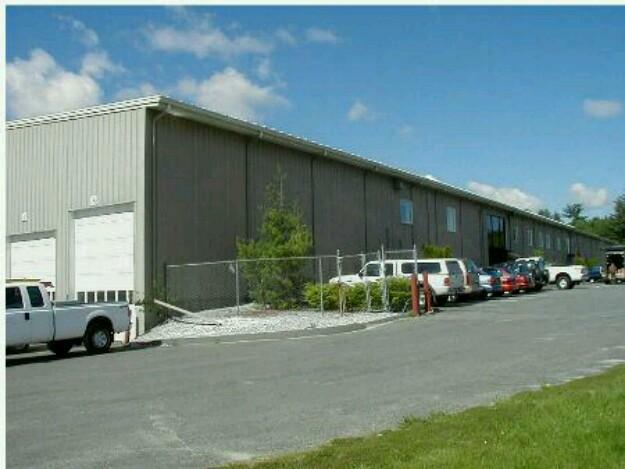 Ready to move sizes 1000 to 700000 sq ft can be used as office,factory,shed,warebouse for rent or sale. for your business.Please contact Mr.Bobby +919899563987. Good-luck property ,email: goodluckcompanies@gmail. com, (website) http ://goodluckpropertybuilder.wordpress. com When you call, remember to say the magic words - Asaan Hai! !